Otter Creek Engineering is pleased to announce that we are moving into a new chapter. As of July 1, Jason Larocque was promoted to President of the firm and Pete DeGraff stepped down after twelve years leading OCE. 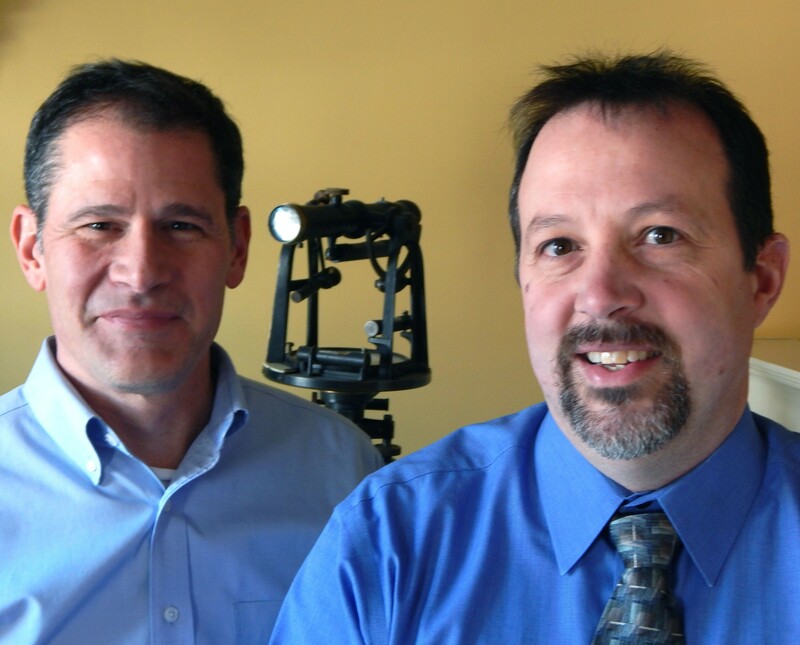 Jason and Pete have partnered together at OCE since the firm’s founding in 1998. Together they have grown the firm to 16 employees in two offices – providing civil/site, water supply, and environmental engineering to over 800 clients throughout the region. Jason and our staff are excited about continuing to provide the professional service that has been the core of our business model since day one.